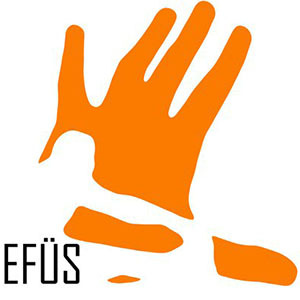 The Estonian Organisation of Physical Therapy Students is an association established in Tartu by physiotherapy students of Estonia on 1 April 2011. The objective of EOPTS is to unite students of physical therapy, and – in addition to academic studies – offer them possibilities for self-improvement and for establishing contacts with fellow specialist. In the cluster we will act as the liaison in communicating information to students.